Vinyasa yoga is the most populair style of yoga in the west. 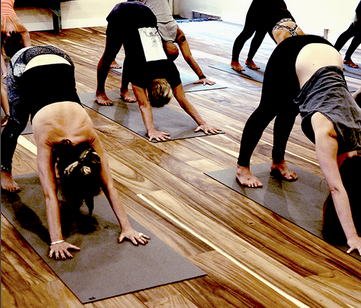 Every vinyasa class is all about the breath and movement. The breath dictating the pace of the movements and the “flow”. You’ll be moving from pose to pose, meditation in movement, just like a dance.